What a unique Christmas gift. 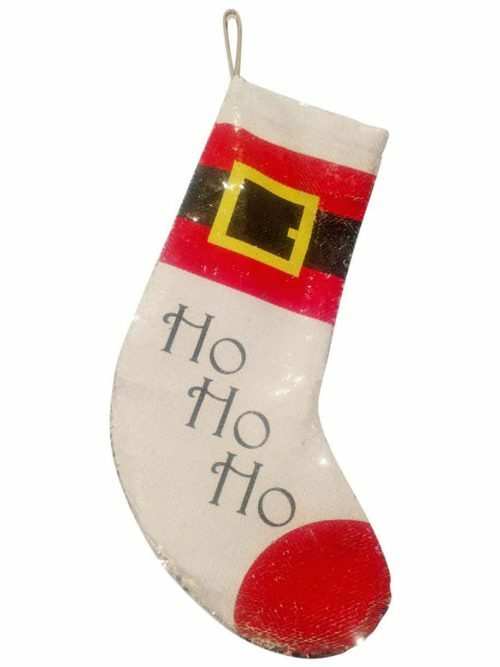 These sequin Christmas stockings can be personalize by adding a name, design, picture or favorite saying. Available in white/silver, gold/silver and red/silver sequins. Enter the number of stockings you would like with this image.